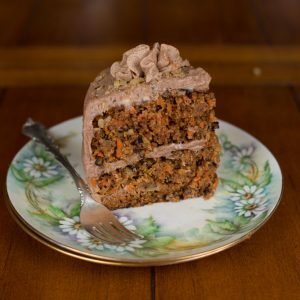 Jan’s Carrot Cakes is a gourmet carrot cake company in Asheville, NC. 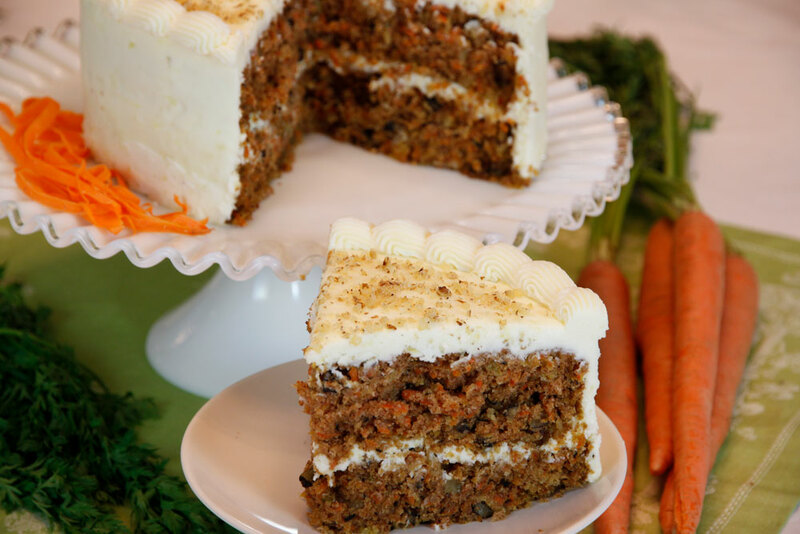 Our handcrafted Asheville carrot cake is made from scratch using only non-GMO, all-natural ingredients, organic carrots, organic flour, and organic sugar. We never use artificial flavors, colors, or preservatives. In addition to our traditional recipe, we’ve created a wonderful variety of flavored cream cheese frostings and toppings like you have never experienced before. 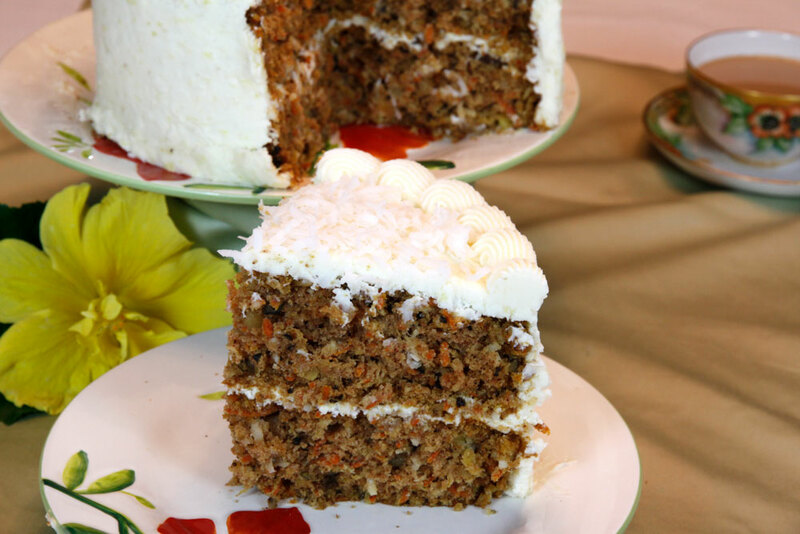 We offer gluten-free carrot cakes made with a rice blend that are so good you won’t know the difference! 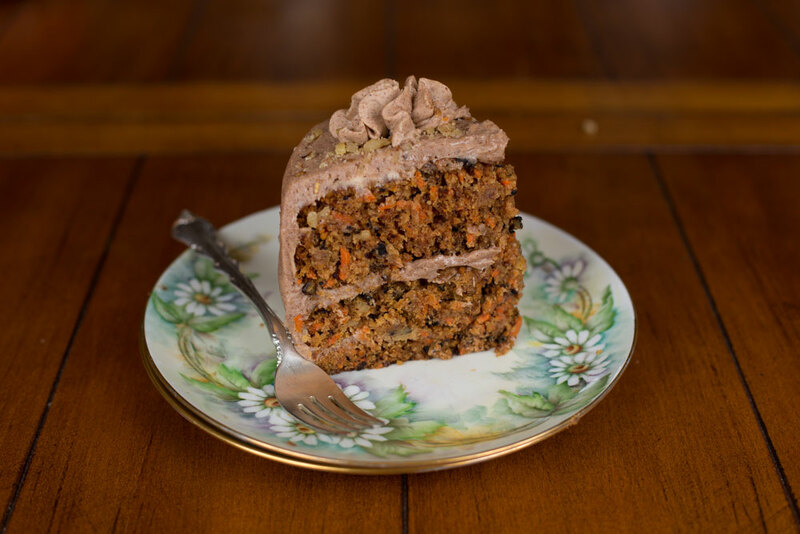 Whether you crave the Traditional, flavored, or one of our gluten-free options, we know our cakes will delight you and your family down to the last slice. Asheville City Market- North Market St.
Asheville City Market South- Biltmore Park Town Sq. 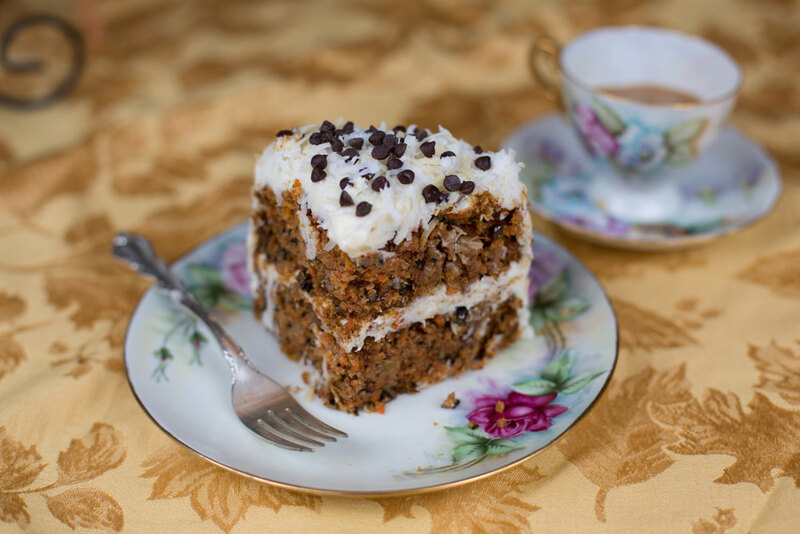 Pre-order your carrot cakes 72-hours in advance and pick-up at one of our two Farmer’s Market locations. Shipping not available at this time but were working on it! 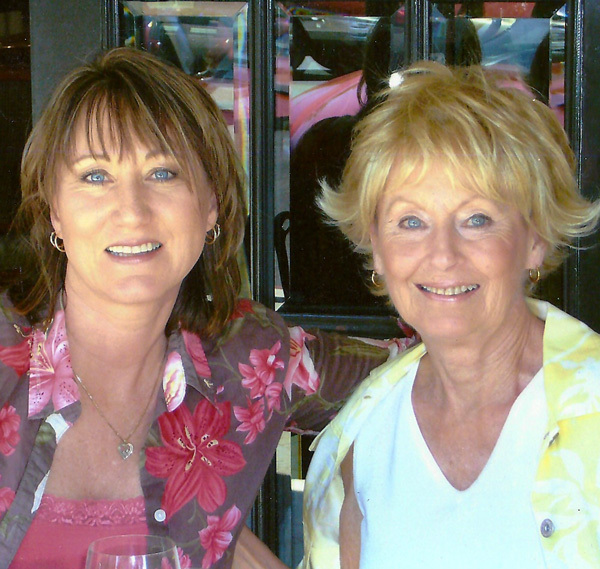 Sheri and Jan in 2007. 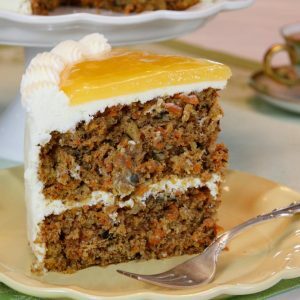 If you want to go back in time when fresh ingredients and baking from scratch was in style, I encourage you to try Jans Carrot Cakes! 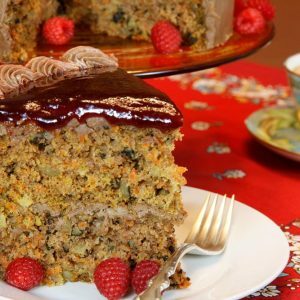 These cakes are rich, flavorful and fabulous! Not too sweet, but sweet enough to satisfy your craving. 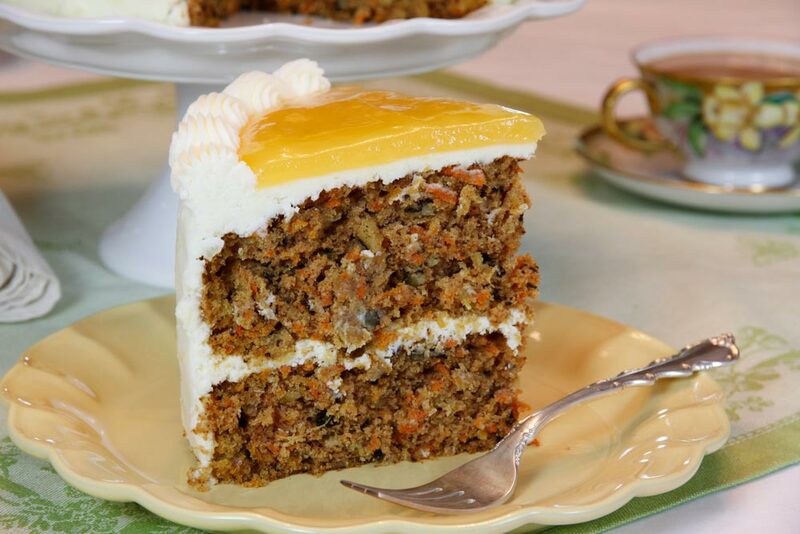 My personal favorite is the carrot cake topped with lemon curd. OMG! The lemon in the curd is bursting with flavor and the icing is perfect. 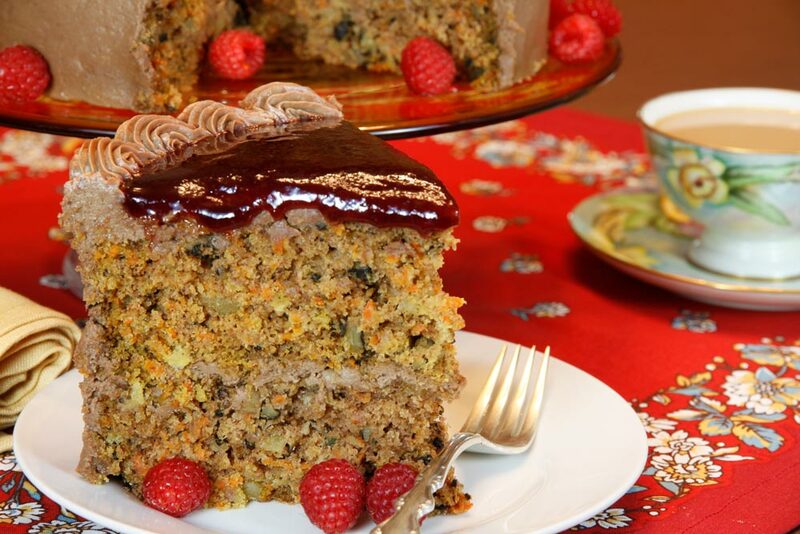 You will not go wrong with one of these cakes for any occasion. 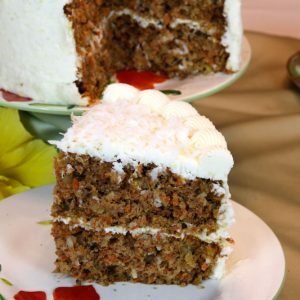 For a person who never liked carrot cake this cake has changed my world! I tried it being very skeptical in the beginning. Now, I am a firm believer in Jan’s Carrot Cakes. And since I’ve tried her cake I’ve tried others just to compare, hands down hers is the best! You cannot hardly tell the difference between the Gluten-free and regular. If you have ever been a skeptic I believe this may change your mind! 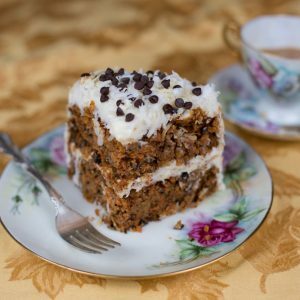 I have been a repeat consumer of Jan’s Carrot Cakes for years and you will be too, one cake and you will be hooked. 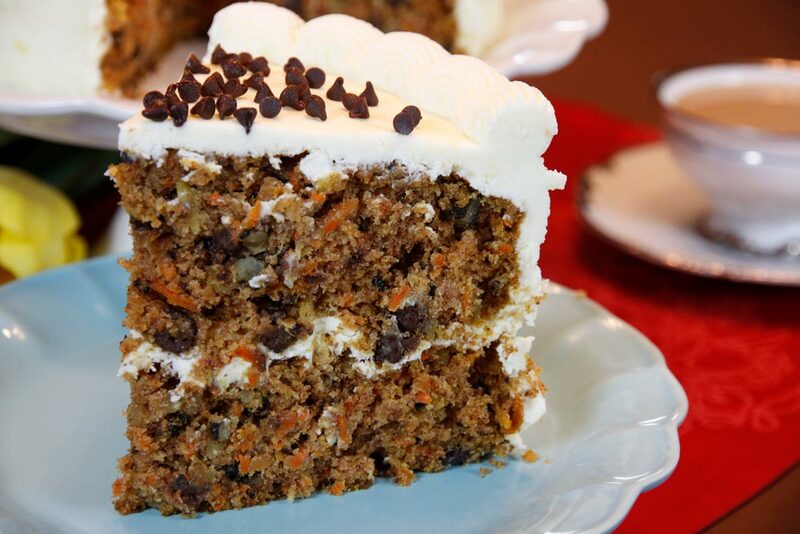 Hands-down this is the best carrot cake you’ll ever taste. 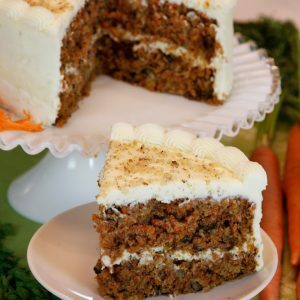 Jan’s Carrot Cakes are different because they actually have a wholesome texture and are full of rich hand selected ingredients, pure perfection. And even better yet is the choice of flavors that are offered, to my sweet tooth it is a total culinary masterpiece. These cakes make everyone happy at family and business events where I've had them. 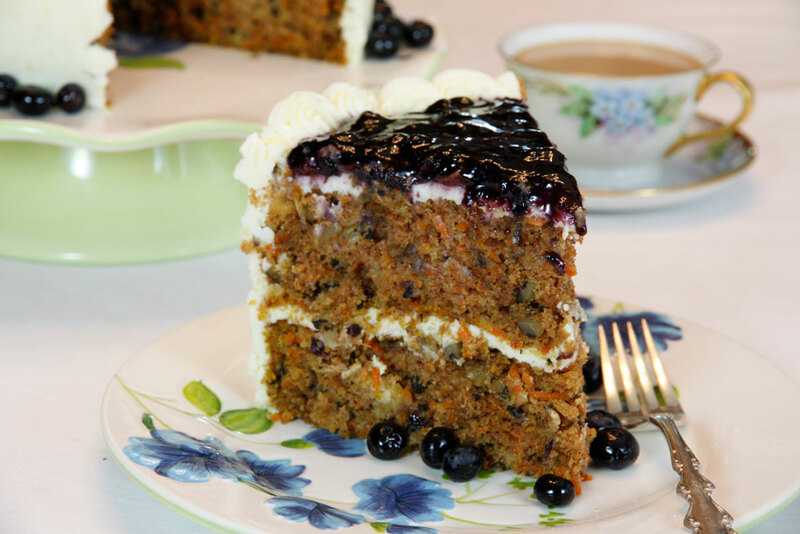 I love seeing the surprised faces on non-carrot cake people, who can't believe how good they are! 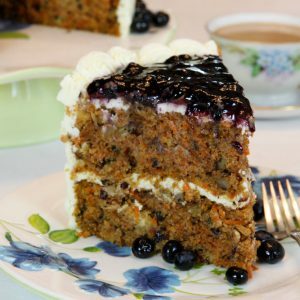 The blueberry-topped cake and the fall-flavors spiced cake are my personal favorites, but the original is pretty perfect too. 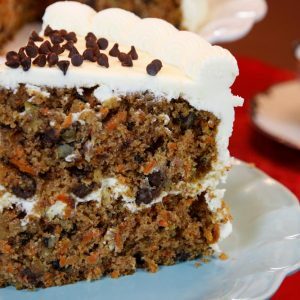 The carrot cake is delicious. We have tried the Lemon curd and the Traditional carrot cakes. Looking forward to trying the Blueberry. My husband has a birthday in September and he has asked for the Lemon curd. The sizes are great for a party. 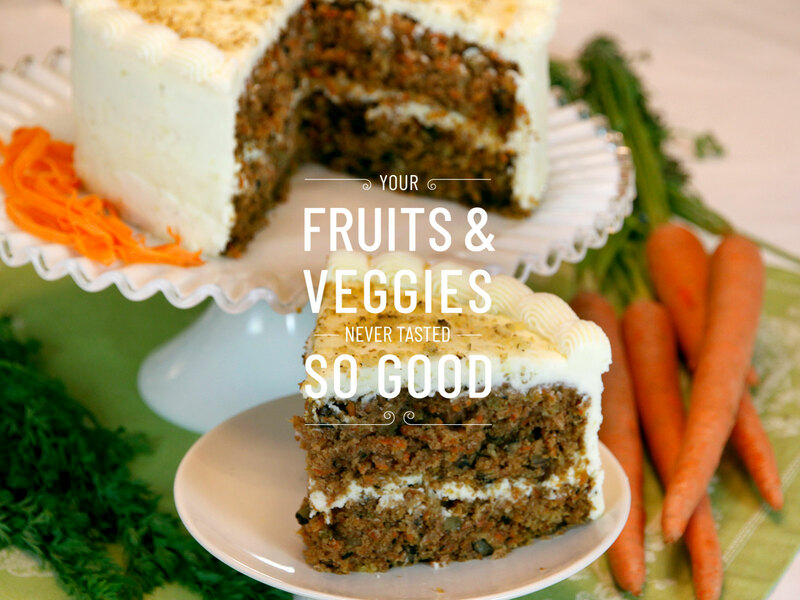 Try Jan's Carrot Cakes as she makes the best! Asheville City Market Downtown, North Market St.
Biltmore Park Town Sq., 2 Town Square Blvd.